Dr. McKinley is a fellowship-trained glaucoma specialist who has practiced in the Wiregrass area since 2008. 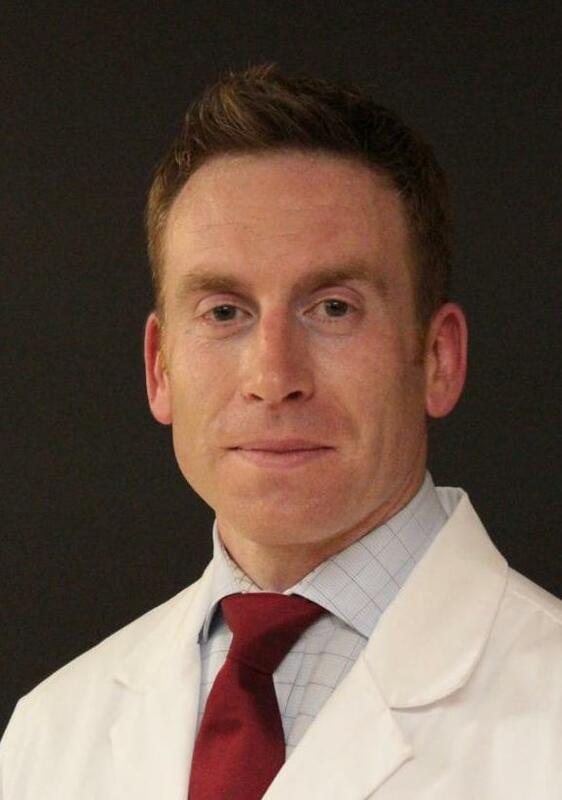 He graduated from the University of South Alabama College of Medicine and completed his Ophthalmology residency at the University of Mississippi. He completed his fellowship training at the University of Alabama at Birmingham in Birmingham, Alabama. Dr. McKinley has extensive experience in the diagnosis, medical and surgical management of glaucoma. He also provides comprehensive eye care and specializes in state-of-the-art refractive cataract surgery, anterior segment surgery, eyelid surgery, and laser vision correction. Skill and compassion go hand in hand when providing exceptional patient care. 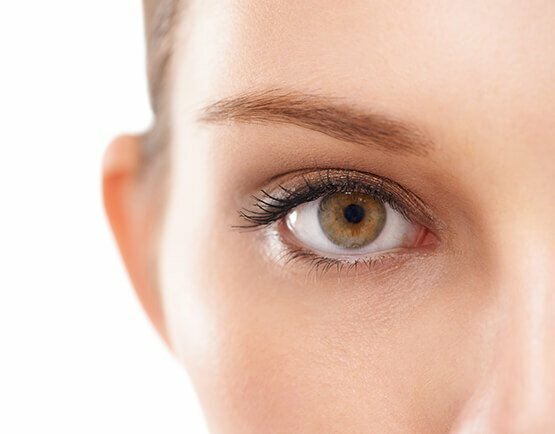 As a eye carel professional, I stay up to date on the latest advancements in ophthamology in order to provide the most current treatment options for my patients. As a doctor, I recognize that my patients are unique individuals who have placed a great deal of trust in me and my team. That is just one reason why I value each and every patient relationship. 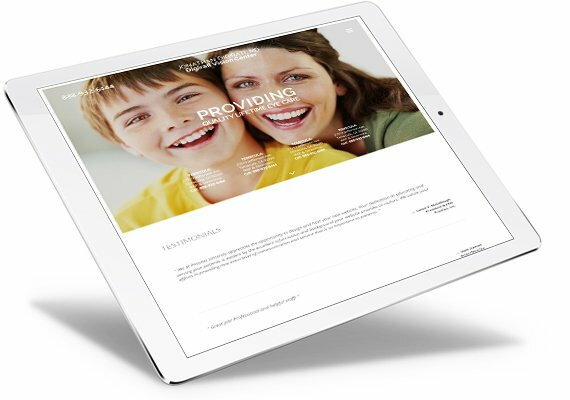 We appreciate the time you’ve taken to visit our website and find out more about our Dothan Ophthalmology practice, our team, and the many eye care services we can provide to help you achieve optimum eye health.